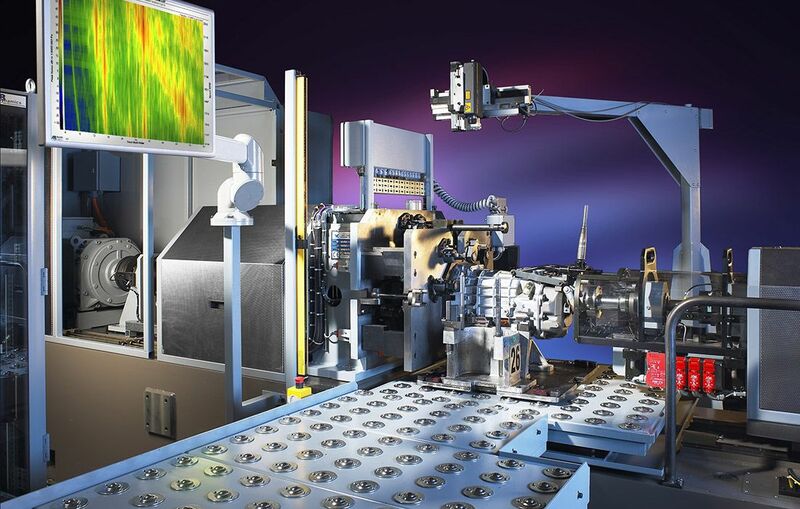 AB Dynamics supplies integrated test systems for the global automotive industry. These are the tools that engineers use to make better cars. Our products are integral to the development and testing of tomorrow’s vehicles. All of the largest 25 vehicle manufacturers in the world rely on AB Dynamics' test equipment. The AB Dynamics range of laboratory test systems builds on more than 20 years of continuous development. 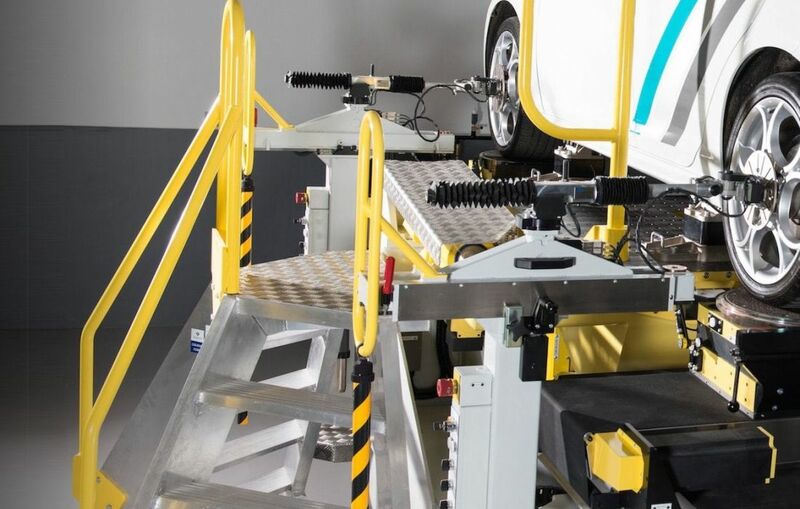 Today the range spans from trusted cornerstones of many leading laboratories, from our Kinematics & Compliance test machines which allow you to understand your vehicle’s dynamic behaviour and that of your competitors, to our advanced Vehicle Driving Simulator that sets new standards for correlation with the real-world. 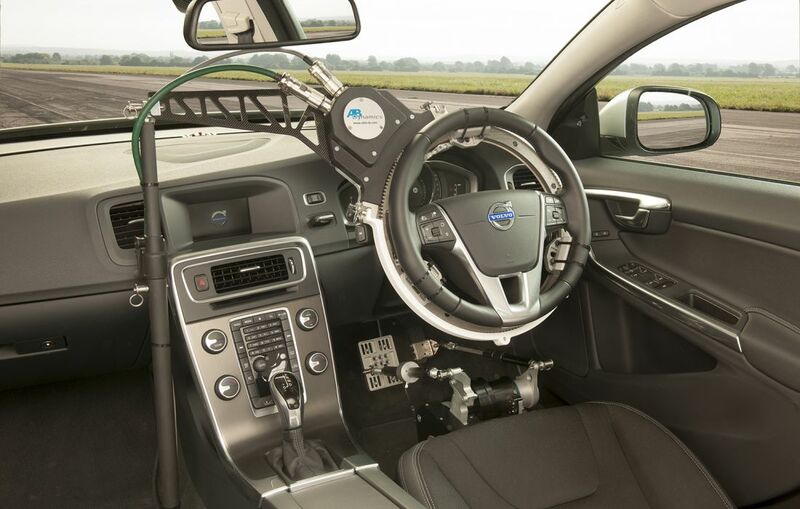 AB Dynamics is at the forefront of ADAS and autonomous driving development, providing test systems for many of the world’s leading developers and regulatory organisations. Complementing our highly-regarded range of driving robots, our soft vehicle and pedestrian targets provide precise control for validation and systems development. 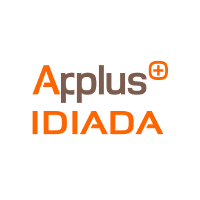 Like all AB Dynamics test systems, smart protocol selection and seamless data transfer ensure fast set-up and efficient integration with your test programmes. Our PLATO software measures and analyses noise and vibration in many test environments, including end-of-line, in-process, in-vehicle and exterior pass-by. As a manufacturing tool, it provides organisations with objective measures of product quality that drive business critical decisions.